Are you looking for some help closer to home? 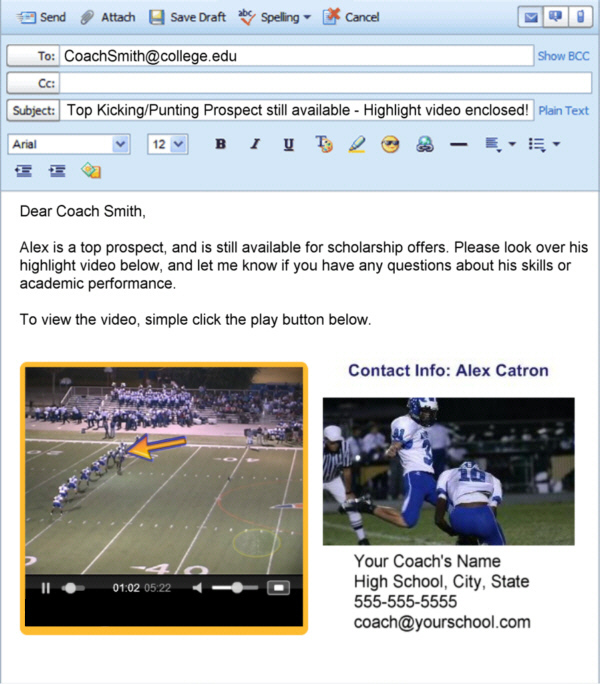 The list of Experts in the Kicking.com Network can help you out. Many of these Experts provide camps throughout the year, many all over the country. However, if you need some individual instruction, or private lessons from someone closer to you, contact these individuals below for more information. You can also search for upcoming camps, to see when and where the next camps are being held. If you think you meet the qualifications to be an EXPERT in the Kicking.com Network, or if you have any questions, please email Brion at brion@kicking.com with your background and experience.